Hosting an event and would like an elegeant, professional appearance? 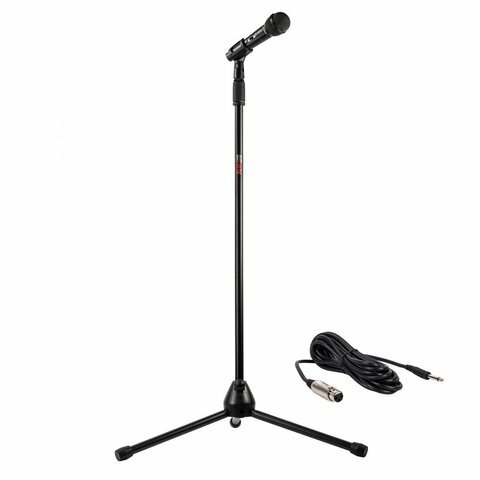 Rent our professional Microphone and Stand. All cables are included.